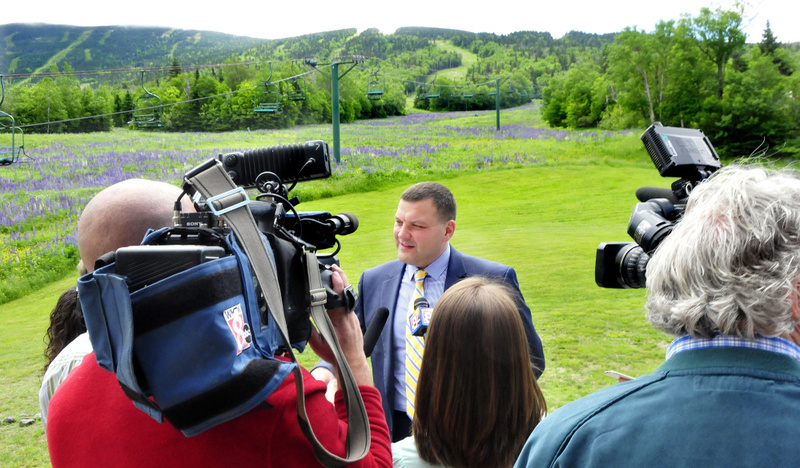 At a news conference Wednesday morning at Saddleback, Sebastian Monsour, chief executive officer of the Majella Group, was announced as the buyer of Maine’s third-largest ski area. 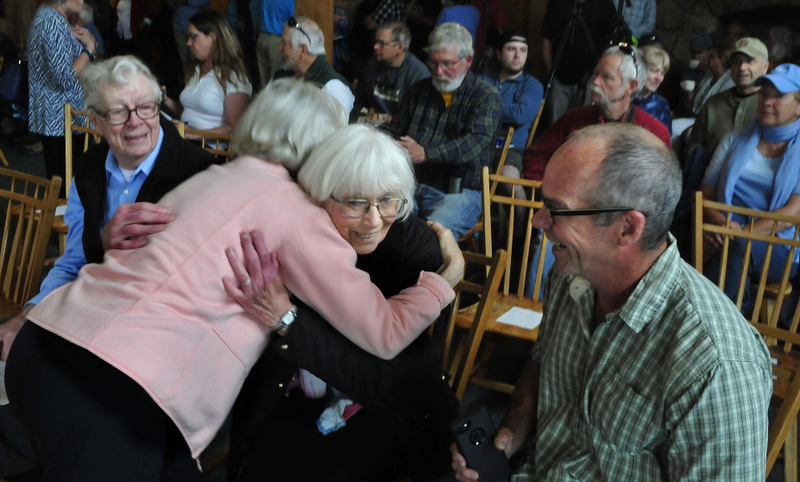 Also attending the news conference were the resort’s sellers, Bill and Irene Berry, as well as representatives from Maine’s congressional delegation. Officials would not disclose the sale price. The company’s purchase of the resort is expected to be finalized later this summer, representatives said. It wasn’t clear whether the ski resort, which previously employed about 300 people during peak times, would be open for the upcoming winter season. 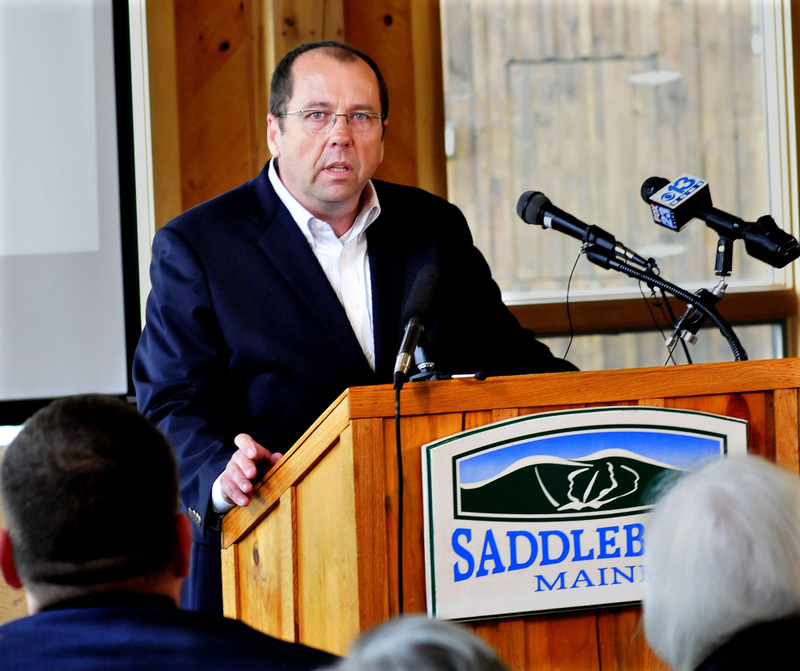 An opening date for Saddleback has not been set, as the deal with Monsour’s Majella group was not even 24 hours old by Wednesday morning, according to Fred LaMontagne, the former Portland fire chief who will be managing resort operations as chief executive officer. As he described his family’s attachment to the area, Monsour choked up, saying his mother, who had died recently, had come to love the state deeply. 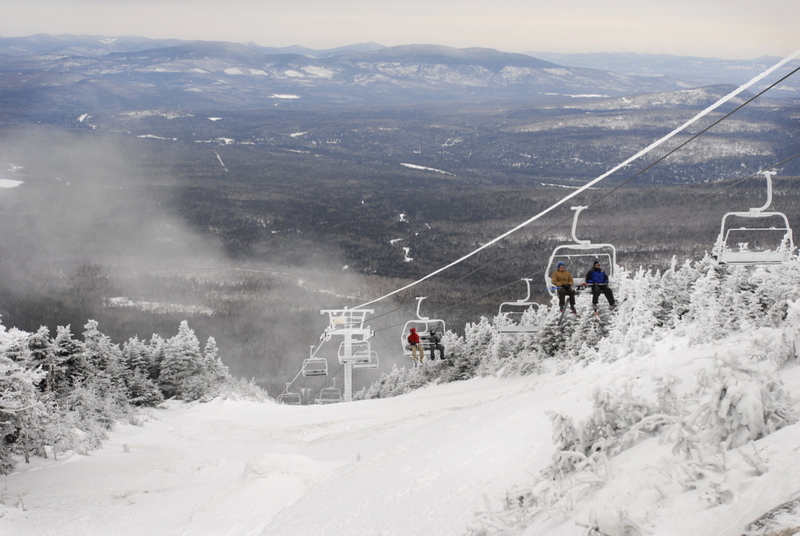 As part of its first wave of projects, the company plans to replace the Rangeley Chair and Cupsuptic T-bar lifts. LaMontagne said the group would be looking at other infrastructure upgrades in the future. “We’re here to do it once and to do it right,” he continued. 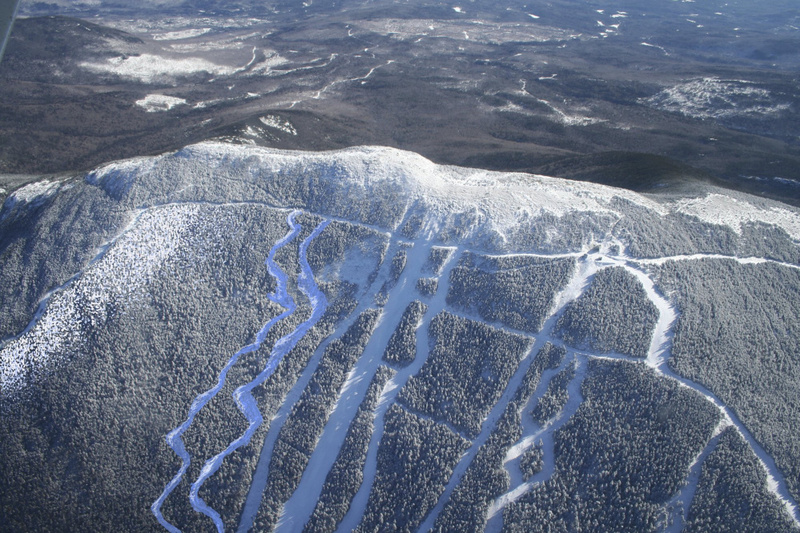 Greg Sweetser, executive director of Ski Maine, said in an interview later Wednesday that Saddleback was always a key part of Maine’s ski industry, but it was when the mountain closed that its true importance to the region became clear. He hailed the deal for the stability it will bring to local communities. “You know when you take something away you can’t deny what’s gone and people, I think, were shocked at how important it was,” Sweetser said. 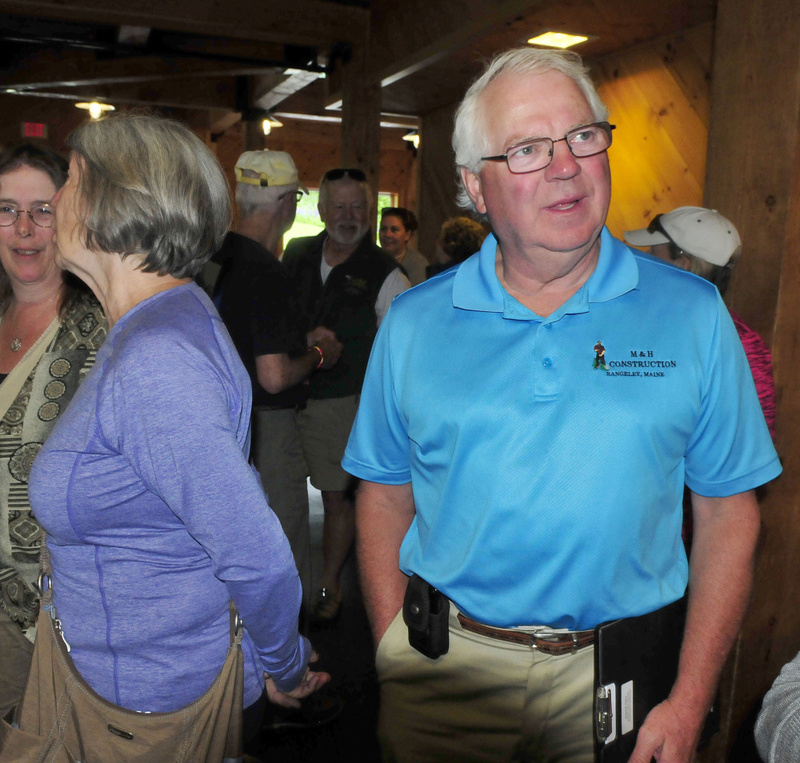 Sweetser said the company’s focus on bringing more year-round recreation to the region was in line with similar efforts throughout Maine’s ski industry, where gateway towns such as Carrabassett Valley, Greenville and Millinocket have invested in attractions for hikers, mountain bikers and other recreationalists. Bill and Irene Berry wished the new owners the best and said they would help in any way they can. Berry said the family had received four or five serious inquiries about the mountain over the past two years, but they believed Majella was best positioned to not only sustain but also expand the mountain’s operations. 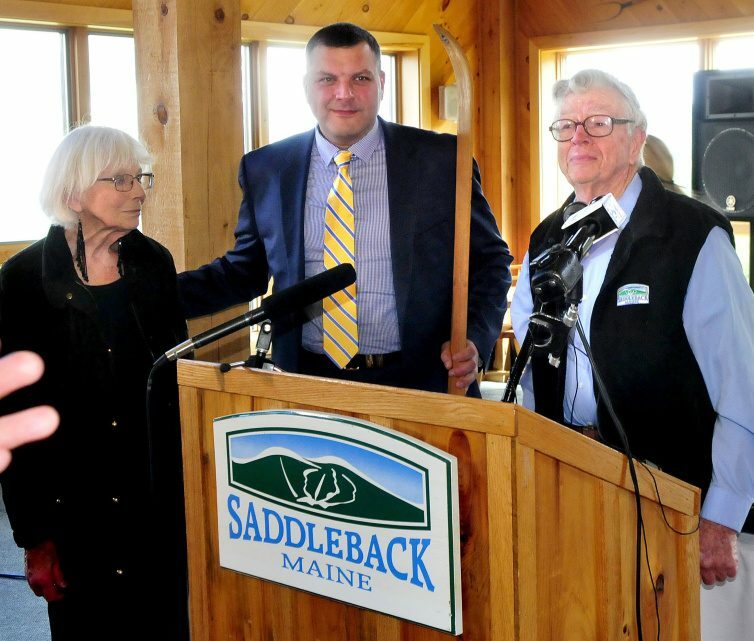 News of Sebastian Monsour’s purchase of Saddleback came even as a group called the Saddleback Mountain Foundation attempted to raise enough money to buy the resort and make it community-owned. The foundation is a partnership of local business owners and season-pass holders who have been attempting since the fall to raise $4 million toward the purchase. “We wish them the best for this vibrant mountain and are excited for the lifts to be spinning again,” Tone said in the statement. Although Majella has no previous experience managing ski resorts, LaMontagne said the company has designed and worked on other resort projects. As part of their management strategy, Majella will be keeping on some longtime Saddleback staffers — including mountain manager Jim Quimby and former controller and finance director Greg Andrews — in addition to bringing on local real estate developer Perry Williams. Monsour has had business dealings in Maine previously. In July 2012 he eyed development opportunities in Portland’s East End, including investments along the eastern waterfront. He said Wednesday that those efforts didn’t result in any development. Sebastian Monsour’s father, Frank, also bought a historic church in Portland’s West End in 2012, a development that prompted a neighborhood group to sue the businessman and the city because the property needed to be re-zoned. The citizens’ group initially won its lawsuit, when a Superior Court Justice ruled that the city had erred when it rezoned the 1877 church property. But in 2014, the Maine Supreme Judicial Court reversed a lower court judge’s decision, clearing the way for construction of office space in the church’s parish house. That space will be renovated and will open in the coming months to serve as Majella’s U.S. headquarters, Sebastian Monsour said Wednesday. 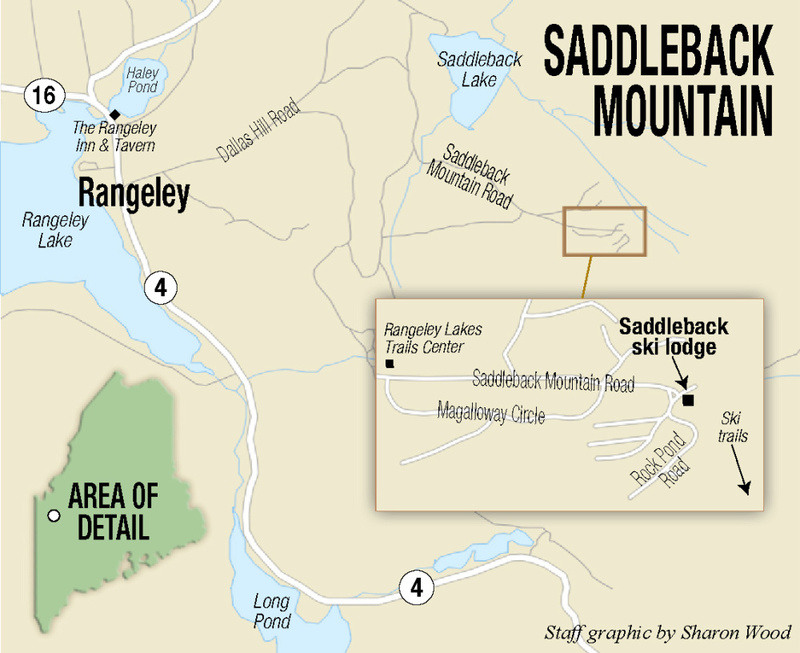 In 2003, the Berrys bought Saddleback and 8,000 acres surrounding it. Over the course of their ownership, they invested $40 million in improvements. 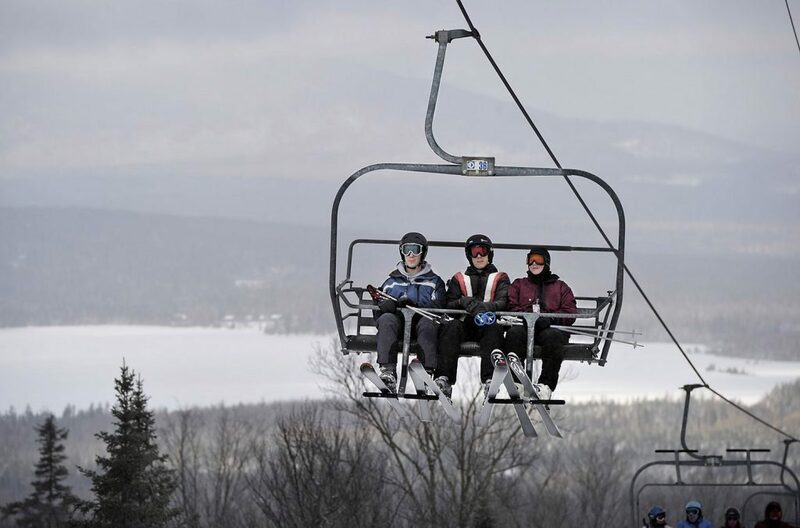 In July 2015, the Berrys announced that they would not open for the winter unless they secured $3 million for a new chairlift. In the fall of 2015, they announced that they were in negotiations with a buyer, but a sale was not successful and the mountain sat idle for the next two winter seasons. Haley also said he was not disappointed that the group did not set a date for the reopening yet.